If you are a traveler, specially an international traveler then you must has a lot of experiences about Airports ans their services. Some airports are really nice and their service also super class. But some are really terrible! Actually best Airports facilities are increasing day by day. That’s why we have searched huge and found some info about 10 best airports in the world. Please have a look which are the best Airports in the world so far. Asia really has a lot of variety. And Singapore also really awesome. ‘Singapore Changi Airport’ is the world’s best and 16th busiest airport so far. This Airport has received praise from flyers or users for its luxurious opportunities, beautiful architectural design, and board oblation of dining and shopping opportunities as well. Incheon International Airport is the largest Airport in South Korea. It is world-second best Airport. Incheon International situated on an island just outside of the South Korean capital. Munich Airport is the second busiest airport in Germany and the secondary hub for Lufthansa German Airlines. Munich Airport has connections to destinations all over the world. With over 150 retail stores and some 50 places where you can eat and drink, it’s like a city center, offering travelers and visitors much to see and do. 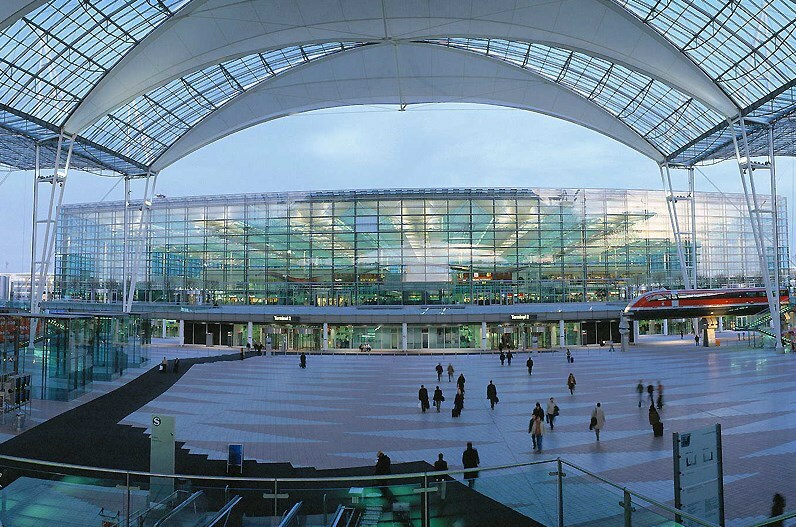 In 2014, 9.8 million passengers traveled through Central Japan International Airport in Nagoya, better known as Centrair. The Airport has a large domestic traffic percentage, with a number of regional routes operated to Asiana cities such as Bangkok and Singapore. Longer haul routes include Helsinki, Frankfurt, Honolulu and Detroit. Zürich Airport is the largest international airport of Switzerland and is the principal hub for Swiss International Airlines. London Heathrow Airport is the third busiest airport in the United Kingdom and the largest of the five primary airports serving London. It is an engaged airport in Europe by passenger traffic, and having been world’s most engaged Airport for international passengers. This Airport has recently lost this title to Dubai Airport. Kansai International Airport, started in September 1994. This is an international airport situated on artificial island in the middle of Osaka Bay. The airport serves as an international hub for ANA, Japan Airlines and for Peach, the first international low-cost carrier in Japan. Hamad International Airport is the international airport which is situated in Doha, capital city of richest country — Qatar. The existing terminal can maintained up to 30 million passengers annually, and has been described as the most architecturally significant terminal in the world, as well as being the most luxurious one.